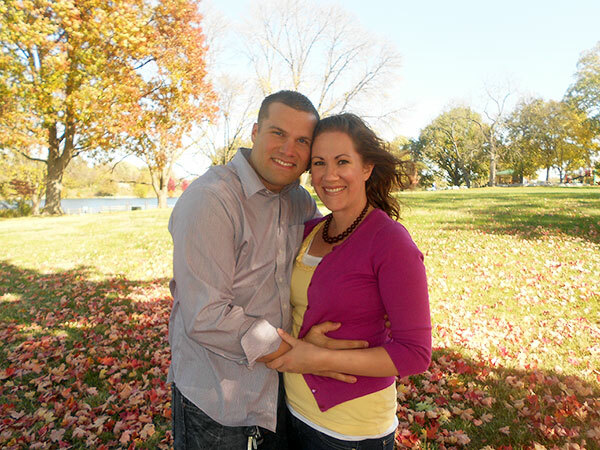 Dr. Aaron Cunningham is a graduate of Palmer College of Chiropractic. He specializes in pre/postnatal, and pediatric care (ICPA-International Chiropractic Pediatric Association, Webster certified) and has finished his certification in Intersect4Kids (Dr. Monika Buerger). In May 2013, Keystone Chiropractic announced its Elevating Lives program for individuals with neurodevelopmental conditions such as ADD/ADHD, autism spectrum disorders, learning disabilities, or undiagnosed problems with hyperactivity, impulsivity, or an unexplained lack of productivity. Elevating Lives provides children, teens, and adults a way to manage and improve their lives without the use of medication. Dr. Aaron also provides nutritional testing/counseling in order to help with a variety of issues. Growing up, Dr. Aaron was involved in the Boy Scouts of America and earned the highest rank of Eagle Scout. He grew up in a military family and is very proud to be an American. He loves his God, his family, and his country. He and his wife Nicole have been married for ten years and have four children. He loves to be a part of his community and to teach families how they can live healthier, happier lives. Contact us so we can help you achieve your health goals.